Are we really living in 2013? 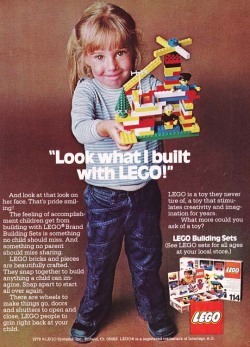 The Lego ads from the 1980s seem more modern to me. Now it's a gendered, bubblegum-pink sexist campaign geared to girly-girls - and most certainly NOT girly-boys! Indeed. 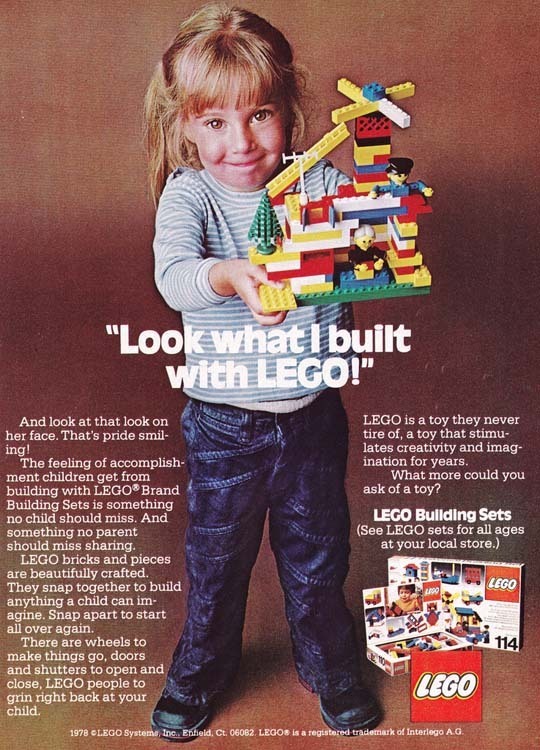 My physician daughter, who in many ways (clothing choices, for one) resembled the child in the advertisement above, had her own Lego sets in the 1980s, as well as the full collection of the daring and exciting adventures of Yoko Tsuno, a female electrical engineer of Japanese ancestry. That's not the only reason she pursued a career in science; strong female role models in her families, as well as the encouragement of her grand-papa supported her ambition as well. At least Google had an important reminder today about women in science: the 366th birthday of entomologist and scientific illustrator Maria Sibylla Merian. Grand merci to my fuzzy buddy who RTed the above link!